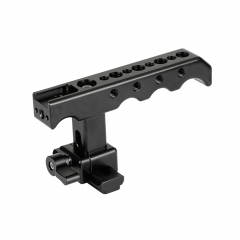 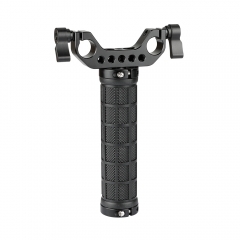 • It is attached to 15mm rods for shoulder-mounted configurations. 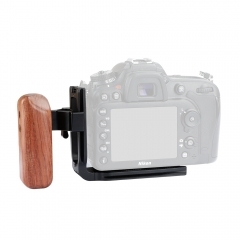 • Comes with two M6 ARRI standard Rosette wooden handle grips. 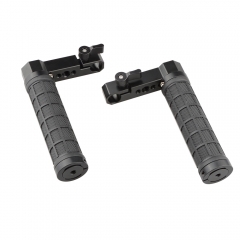 • Each arm is allowed to extend in length from 143mm to 207mm. 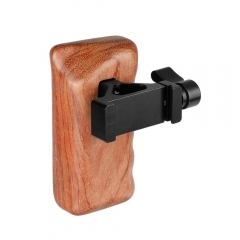 • Material: wood, aluminum alloy and CNC machined. 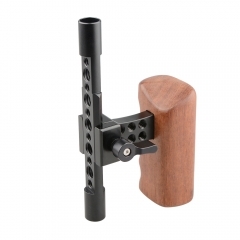 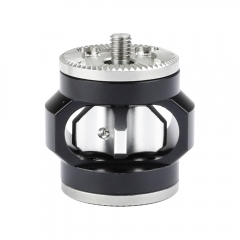 • It comes with a 2-hole 15mm rod clamp, hand tight. 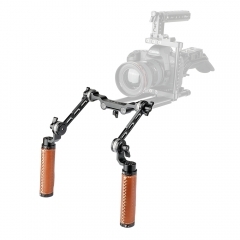 • This shoulder rig offers unlimited position options while shooting. 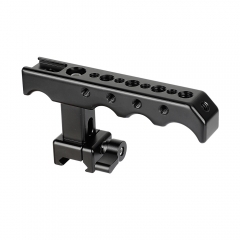 • It features in quick swift use, stable installation and light weight.